Blake Lively's Engagement Ring : Beautiful Pink Oval Diamond! Win Your Favorite Platinum Love Bands for Free! 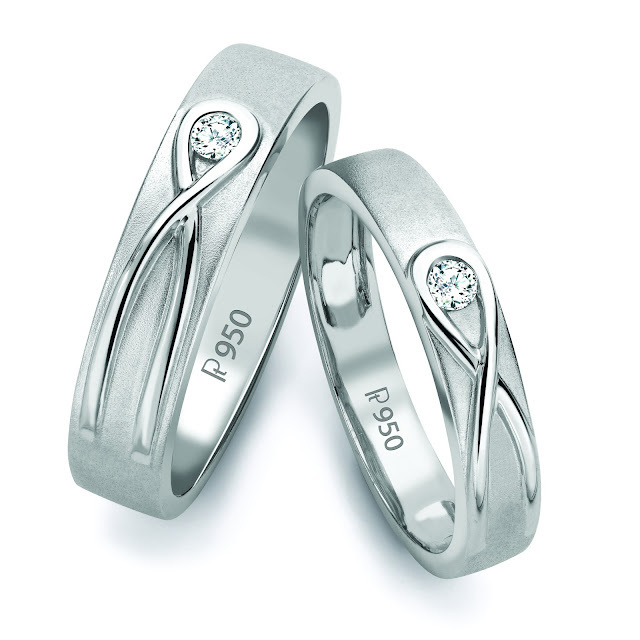 Participate in the Our Everlasting Love campaign & win your favorite Platinum Love Bands! How Many Diamonds Are There In Beyonce's $300,000 Shoes? Beyonce bought this pair of diamond studded shoes for a whooping $300,000! Can you guess how many diamonds do they have?